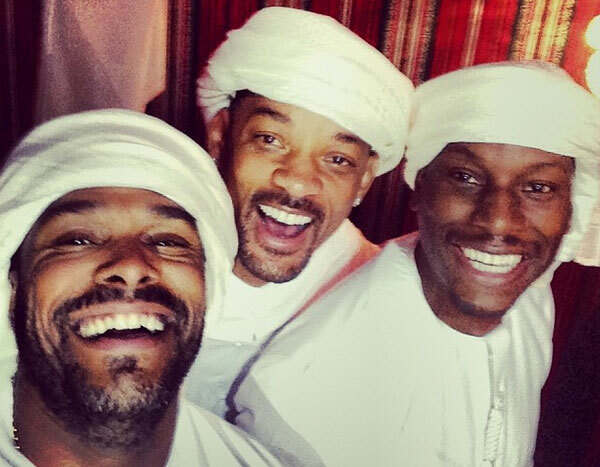 Will Smith visits Dubai all the time. He can’t get enough of the place, which is good news for us because he revealed today that he hopes to soon make a movie in the Middle East about the Middle East. Why? Because he wants to help teach his home country more about the region, saying we can’t let Fox News be the only voice about the Middle East in the US. Here’s what else he said while chatting to the media at Vox in Mall of the Emirates (we have it on good authority that he’ll be here for a few more days, so keep an eye out folks!). “Dubai dreams the way I dream, when I landed I was like, ‘that’s how I would build a city if I was making a city’. It really flows with who I am,” he said of the emirate. “I came for the first time about 15 years ago, and they said ’40 per cent of the world’s cranes were in Dubai’ and the entire skyline was cranes. 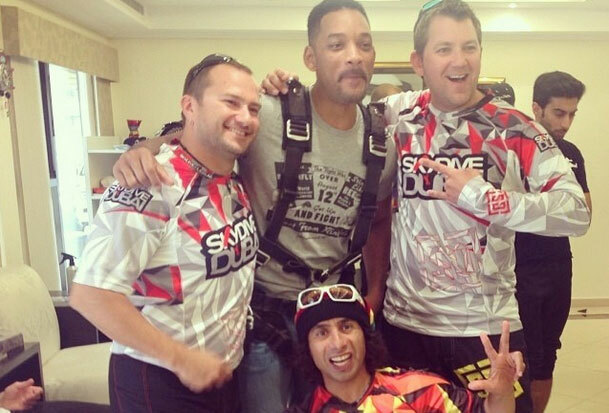 “Well my squad over at Skydive Dubai… I brought my kids here and we jumped together and I’ve jumped probably five times at Skydive Dubai. WOULD HE SHOOT A MOVIE IN DUBAI? “I’ve had a couple of ideas, a couple of film concepts that came through. I’ve met with the [Dubai] Film Commission a few times. I love it here and I’d love to be a part of the mining of stories from this region. “A big part of America and the impression of America from the 1940s that was sent out to the world was Hollywood. Hollywood was the picture of America. So for me when I come to the Middle East and I’m so inspired by the beauty and the culture, it is not represented in world cinema. So I’ve spoken to many members of the community about getting the children and the filmmakers of the region into the global stream. It’s a wonderful opportunity that I’d love to be a part of. “Suicide Squad is breaking global box office records everywhere so it’s already been my biggest opening weekend and it’s on course to be the biggest film of my career. So I’m excited about that. 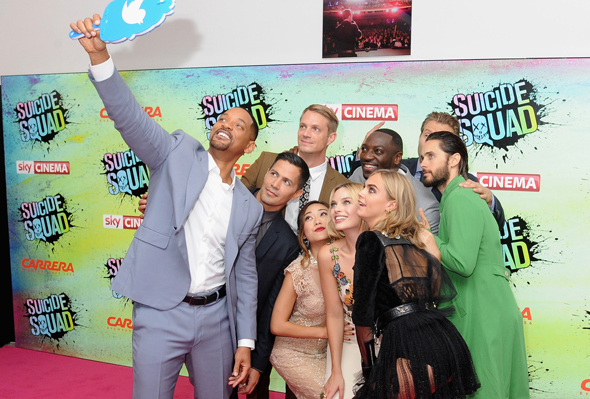 WILL HE DO A SUICIDE SQUAD SEQUEL? “I have to live a certain way and be a certain way. It’s less about talking about it and more about being it,” he explained. Need to tire the kids out? We know just the place Catboy: Does living in Dubai make you spoilt?